During 2015 Baxter of California turns 50 years young (old). The brand that kicked off men’s grooming is today, stronger than ever. Envisage California- sea, sun, surf, relaxed attitudes and effortless style. Baxter of California, 50 years old this year, mirrors that vision, with clean simple packaging, fine ingredients and natural uplifting fragrances that capture the essence of the Pacific Ocean. 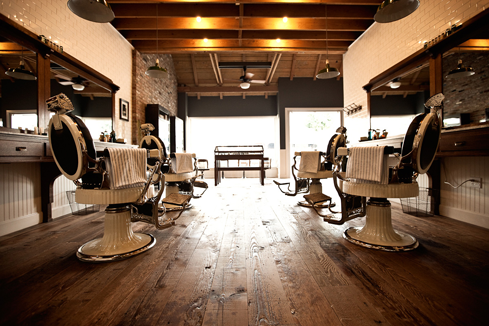 Baxter of California has every angle covered with a comprehensive range of skincare, haircare and shaving solutions fully endorsed at the Baxter Finley Barber Shop in Los Angeles. The longevity and success of the brand speaks volumes, and with fifty years experience of bringing the barbershop to the bathroom, Baxter of California remains at the forefront of the male grooming industry. The brand was founded by Baxter Finley who undertook the task of rescuing his sea and sun damaged complexion by formulating a skin conditioner ’Super Shape’ in 1965 and from acorns, oak trees grow so to speak. 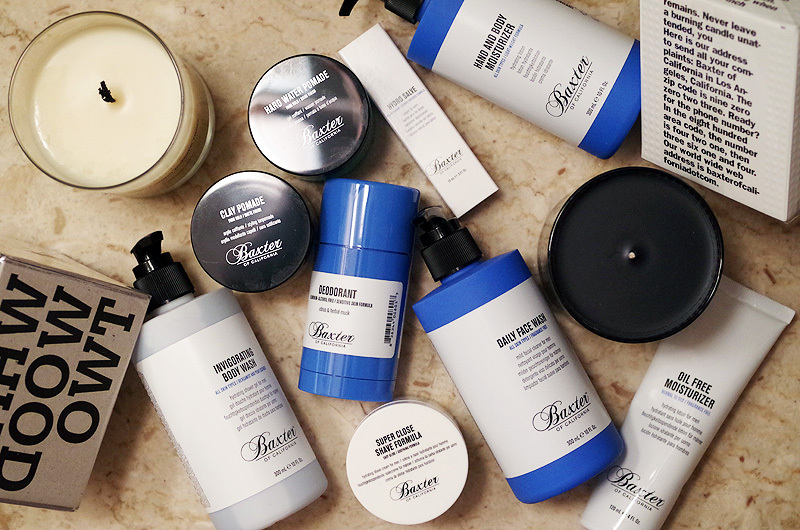 Since their inception in 1965, Baxter of California has consistently crafted high quality formulations whilst keeping a simple daily regime in mind. The Baxter Finley Barbershop doors opened in 2010 offering traditional barbering artistry, whilst showcasing Baxter of California products. The flagship barbershop is the testing ground for Baxter of California, and all products are sealed with the approval of master barbers further proving their merit. Today, Baxter of California provides efficient grooming solutions for the growing needs of the modern man, combining science with nature to make barber shop quality products that are accessible for everyday use.